This distinctive event is now in its 4th year. Through a series of one to one meetings and social functions, Dental Corporates will connect with product and service owners, deepening their understanding of each other’s objectives and offerings. Invitation-only, delegates are carefully selected so that solutions match needs. In an environment focused on collaboration rather than sales, these one-to-ones facilitate a better connection and successful business relationships. From business meetings, lunches, drinks and dinners to volleyball and 5-a-side football, the event provides multiple opportunities to re-kindle existing relationships and build new ones. 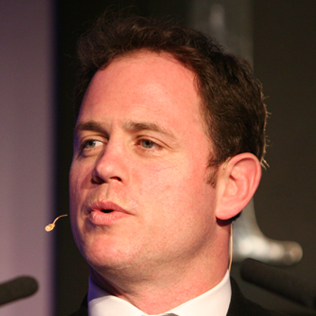 Former England captain Kyran, won 51 caps for England and appeared at three Rugby World Cups in a ten-year career. On retiring from the game, Kyan remains a regular face/voice in the media winning ITV's Dancing on Ice as well as often a studio guest and co-commentator on matches. He also comes from a family of dentists. DSO’s are the fastest growing segment in implant dentistry, growing three times the pace of the industry and are estimated to represent 20% of implant treatments by 2020. 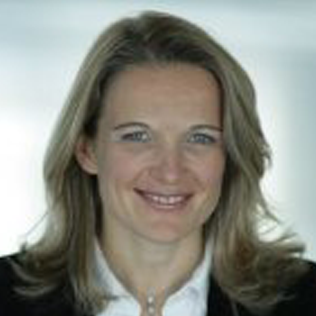 In her lecture, Petra Rumpf, Member of the Executive Board and global Head of DSO’s of Straumann Group, will address how new technologies change the economics of dental chains driving growth and differentiation, increasing efficiencies and profits while enhancing the clinical outcome for the patient. How are dental groups evolving and what's the best route to market? Dental recruitment is evolving; practices need a renewed focus on onboarding and retention to become more attractive in a highly competitive market. How are dental groups increasing exit multiples; is divestment, investment or outright sale the best route to market? Apprenticeships: why every company should get on board. 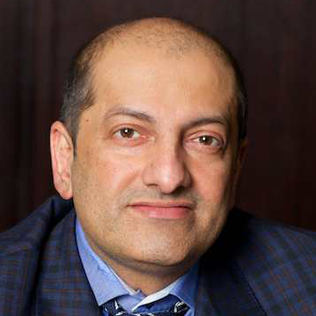 Mustafa is the founder and managing director of Genix Healthcare, a national dental corporate with 27 practices, and the owner of Sparkle and SB Dental, two of the largest dental laboratories in the UK. He’s been instrumental in the establishment of the university’s pioneering Centre for Dental Sciences, the newest dental education department in England and has also pioneered apprenticeships in dental care and technology and developed industry standards on behalf of the Government. In 2017 Mustafa was awarded an honorary doctorate for his “outstanding contribution to dental education”. 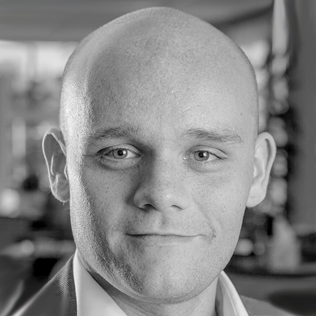 A Clincial Director in his own right, Ben shares his experiences of ensuring processes and technology remain ethical and effective. He will outline the innovative CALCIVIS technology that can make a massive difference to the long-term care of high-needs patients by improving communication and encouraging engagement with their oral health. 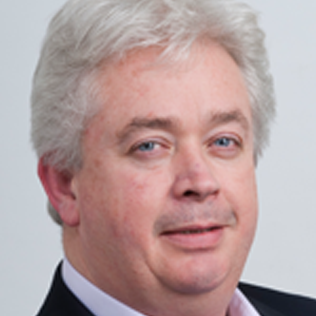 He presents how treating patients with state-of-the-art technology can be a viable option for both NHS and private dental businesses. 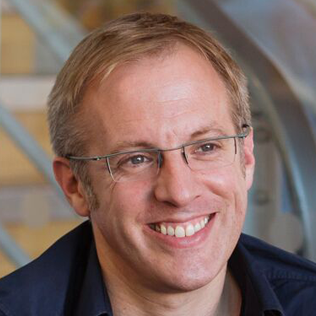 Dr Ben Atkins is the Clinical Director of Revive Dental Care, a Trustee for the Oral Health Foundation. Having participated in various projects with NHS England and NICE, he is passionate about promoting the importance of oral health among the public and is heavily involved in the development of systems that facilitate this within the profession. Ben currently lectures across the country and abroad on oral health matters and restorative dentistry, in particular. Together, DentalEZ Integrated Solutions, Dental Hygenics and Euronda provide turnkey solutions to dental practices internationally. DentalEZ provides handpieces, operatory & utility room equipment. Dental Hygienics offers dental decontamination equipment and products. Euronda produces disposable products for dental clinics and systems for the sterilization process.